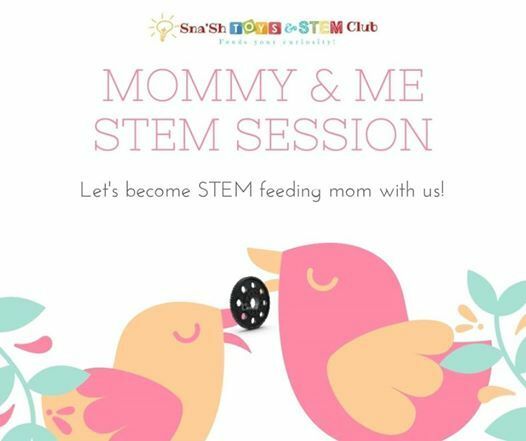 Sna'Sh toys and STEM CLUB is having most awaited "Mommy & Me STEM session". It's a one day ~ 2 hour outdoor event. ☆ Snacks & much more! Rs.900/child & Rs.500/mom (This fee includes plenty of activities, takeaways and snacks.. Prior payment is mandatory ~ non-refundable). Story telling improves listening and communication skills, broadens horizon, encourages creativity and imagination power. Children naturally are inclined to STEM activities as they are naturally curious….especially toddlers! 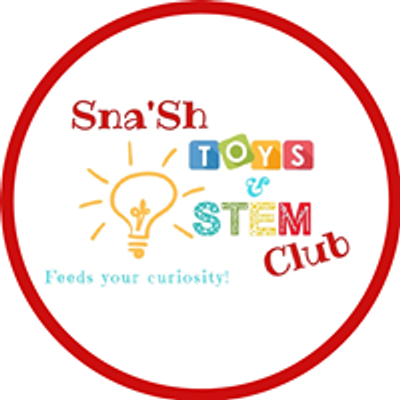 This session will highly encourage you to find the everyday STEM with kids. A kid’s world is filled with new things every single day and the discoveries and possibilities are endless. Instead of providing a structured step by step activity, they need to explore. 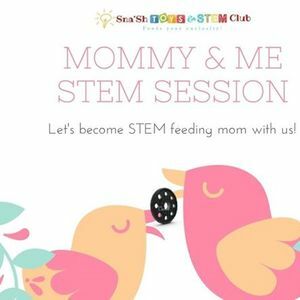 Yes, they can explore STEM too and moms can learn how to incorporate STEM activities in daily life for the kids. It will be a complete Process Learning for both mom and child which will prepare children for upcoming technological innovations, enhance problem-solving skills, instill creativity and innovation, builds perseverance and determination as well as fosters a love of learning. Moms/Female guardians have to stay here and take part in activities with the child. Moms have to volunteer as well. WE RESERVE THE RIGHT TO CANCEL THIS EVENT FOR ANY UNAVOIDABLE CIRCUMSTANCES WITH 100% REFUND. Join our group for regular updates!